Now my question to you, I have featured many Style Arc patterns in this and love the look of them but I have never ordered one. What are your thoughts? Did you see that StyleArc is having a 30% off sale right now? I saw it here: http://clothingengineer.com/2015/03/long-weekend-style-arc-sale/ I love the styles but the shipping from Australia takes a looong time. I've ordered a few PDF patterns from the Etsy shop. Good luck! Thanks for this Inspiration post I am in need of some new tops for Spring! I have a sewing retreat next weekend so I'm spending this weekend getting new tops cut out. I like that Sunny Top! Can't help you with commenting on Style Arc though. I've never used one of their patterns either. 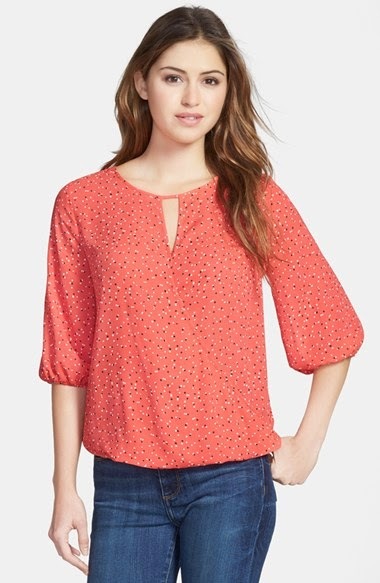 The first top looks quite similar to Thread Theory's Camas blouse! I just tried the free Barb pants pattern that is offered on their site. It's the best fitting pants pattern I've ever encountered. Plus they offer a free pattern/month with your order. Other than the free pattern I've not ordered anything, but I'm keeping my eye open for something I REALLY can't live without to justify the $$. I made Simplicity 1280 recently & really like how it went together. I'm thrilled to see its on trend with V. Camuto! I think I'll make another one! I love your inspiration posts Lori. For the first top, McCalls 7094 is also a close match. 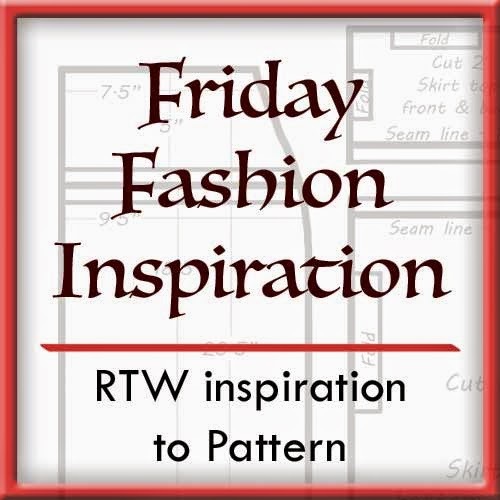 http://sewing.patternreview.com/cgi-bin/patterns/sewingpatterns.pl?patternid=69511. I like several of these tops. I have used Style Arc before and the fit and drafting is great! and, there is always the benefit of the free pattern. Shipping costs work out best if you order in 3's. It's the same price for 1, 2, or 3, then the 4th means a higher postage. It takes about a week to get here usually, but they also have most of their patterns on their Etsy shop if you don't mind taping them together. . . 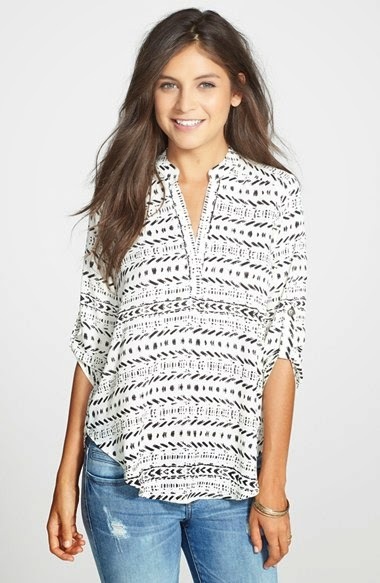 I've only used one Style Arc pattern, but I just recently bought another and the Dixie woven top was the freebie, so I'll report back after I make it! :) Also, the shipping prices have gone down drastically since my first order- I only paid 4 USD for shipping this time around!